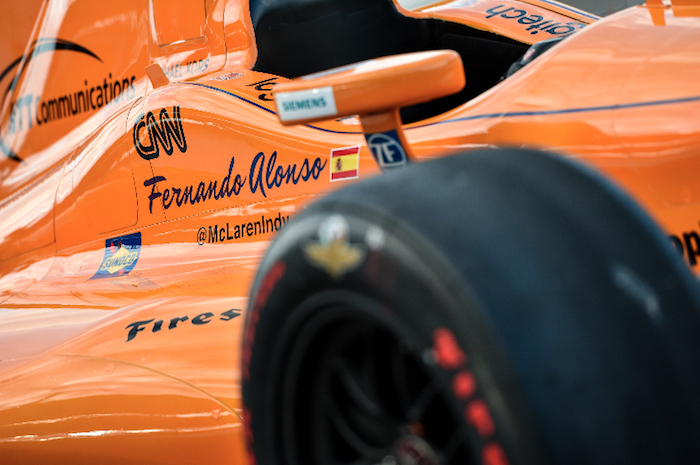 Fernando Alonso will contest the 103rd running of the Indianapolis 500 with McLaren Racing using a Chevrolet engine, General Motors has confirmed. It was widely believed the two-time Formula 1 world champion was going to use Chevy engine in the 2019 Indy 500 after recently signing a deal to race Wayne Taylor Racing’s Cadillac DPi-V.R in the Rolex 24 at Daytona next January. Alonso also has a deal with Toyota for the 2018-19 WEC Super Season, so racing a Honda-powered entry at either Indy or Daytona likely would have been a conflict of interest. Alonso recently did a seat swap with seven-time NASCAR Cup Series champion Jimmie Johnson. The Spaniard drove Johnson’s No. 48 Chevrolet Camaro ZL1, while Johnson drove a 2013 McLaren MP4-28 F1 car. The two sampled each other’s machinery at the Yas Marina Circuit in Dubai following the final round of the 2018 F1 season at the track. “I had a bit of a taste of Chevy power last week in Jimmie Johnson’s NASCAR and I liked it! The opportunity to contest any Indy 500 is an honor, so I’m proud to have Chevrolet as part of the team,” Alonso said. Next year’s Indy 500 will also mark the return of McLaren-Chevrolet, a once iconic duo in the North American race scene. 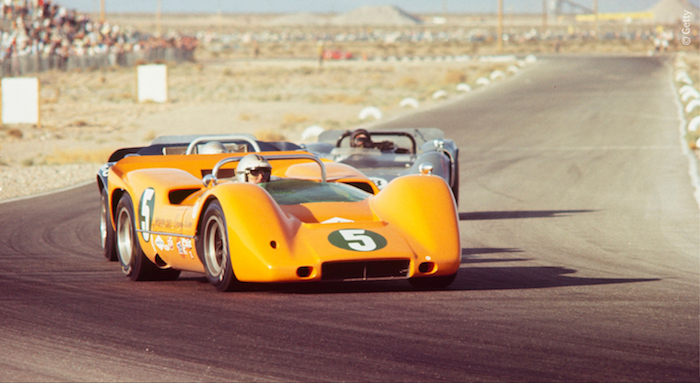 Chevy-powered McLaren Can Am cars dominated the race series early on, the British manufacturer winning five championships in a row with the Bowtie Brand. Next year will mark the first time the two have taken on the 500-mile race, together, but McLaren racing boss Zak Brown is excited about the prospect. Alonso won the 24 Hours of Le Mans with Toyota earlier this year and is looking to add an Indy 500 win to his resume. If he can pull it off, he will become only the second driver of all time to earn the unofficial ‘Triple Crown’ of racing – achieving wins in the Monaco Grand Prix, 24 Hours of Le Mans and Indianapolis 500. The only driver to win all three so far is Graham Hill. The 103rd running of the Indianapolis 500 is scheduled for Sunday, May 26th, 2019.